Through strategic relationships and partnerships Yacht Chandlers can provide you with all medical supplies for any medical emergencies and disturbances. While most aspects of Yachting are fun and whimsical, safety and preparedness are incredibly important. Through strategic relationships and partnerships Yacht Chandlers can provide you with all medical supplies for any medical emergencies and disturbances. We have medical experts on standby to walk you through all crucial medial supplies that you may require for absolutely any scenario. 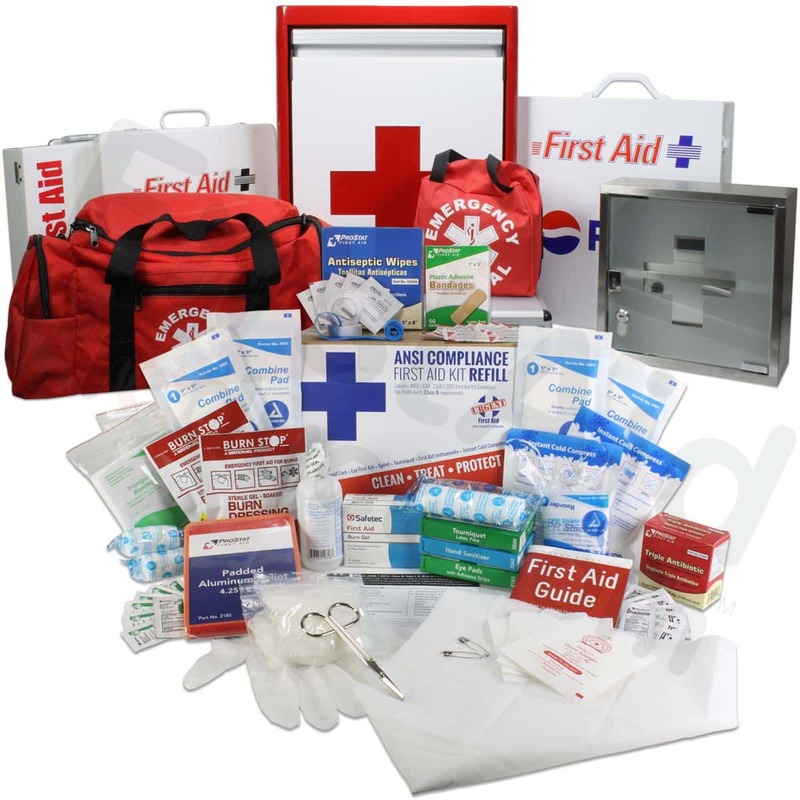 Through strategic partnerships we can also offer various medical and first aid courses. That cover almost every scenario that you may encounter in a medical emergency including, CPR, Burn Treatment, Bleeding, Shock, Broken Bone, Long Term Medical Care, Head & Spinal Injuries, Ear, Nose & Throat Problems, Care of Wounds, Pain Relief, Suturing, Diseases, Injections, Dental Care, Assessing Toxicological Hazards, Pharmacology, Sterilisation of Cardiac Arrest, Drowning and Asphyxia.